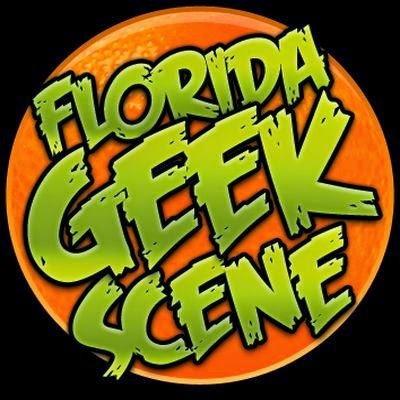 At MegaCon 2011 on Sunday, Corey "Waldo" Waldusky and myself hosted a panel called "Anime Classics Everyone Should See." The idea was to get newer anime fans off the beaten path and expose them to new things. We feel that by highlight the some of the best and most unique of anime over the past few decades, fans at conventions would be more passionate about anime. We told the audience that we would have the list of anime to check out posted up here, and here it is! 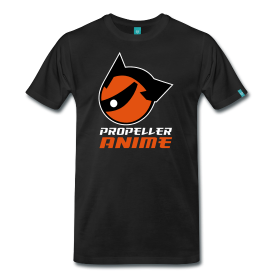 Bolded items are anime we've watched in our Propeller Anime Club meetings! We closed off with the trailer to REDLINE, which we hope will be awesome! It will be shown at the Florida Film Festival on April 15th and April 16th! Some of the items not in bold we plan to view at our club meetings in the future. You are welcome to attend our meetings if you want to see them! PAC Pool Party on April 30th!